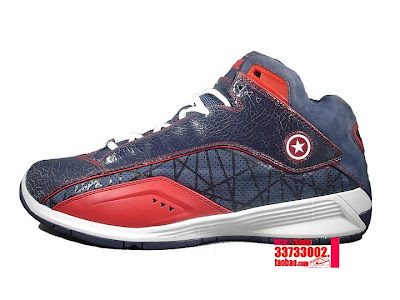 The Converse Blog: The Converse Blog: Olympic Dwyane Wade Team Signature Bird's Nest Edition! 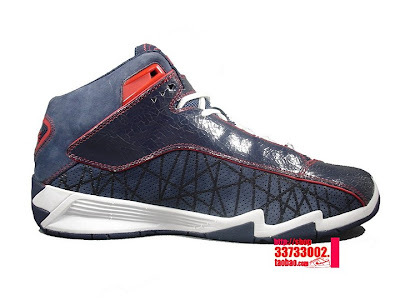 The Converse Blog: Olympic Dwyane Wade Team Signature Bird's Nest Edition! 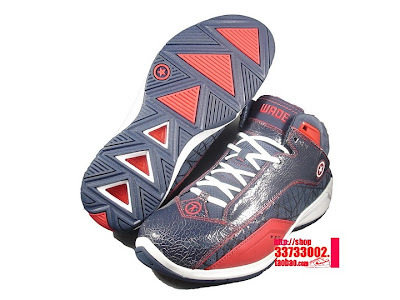 As you all know Team USA took home the gold during the 2008 Beijing Olympics and if you read this blog often then you know that Dwyane Wade was rocking fresh united we rise colorways of his Wade Team Signature shoe for this year. Throughout the Olympics he wore two main colorways of the shoe, one that was released in limited numbers to the general public and another that was not released. 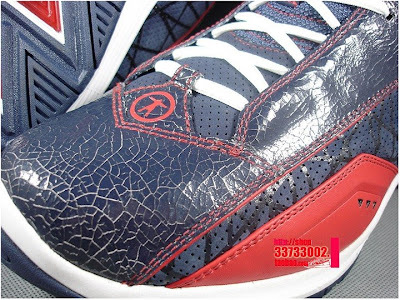 Well recently I found picture and video evidence of a 3rd Olympic Wade Team Signature shoe and this one pays tribute to the Bird's Nest or Olympic Stadium in Beijing. 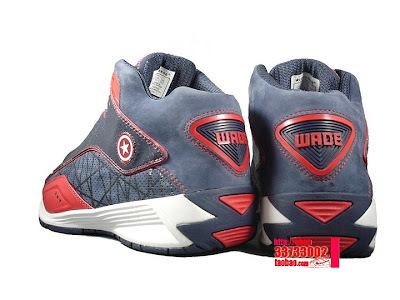 Here are some pictures from a TaoBao auction and a video from StackTV featuring Michael DiTullo talking about the Wade Team Signature below. Well that's it for today, thanks for checking out the blog and I hope to have some exciting news to share with you all soon. Stay tuned!